There are no photos with those IDs or post 13236 does not have any attached images! 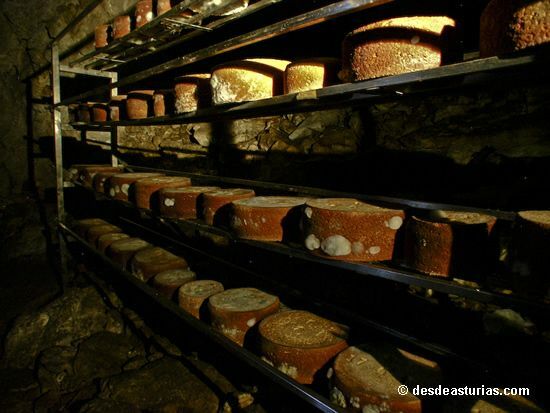 From the 4 to the 27 of October there is an appointment in the Comarca of the Picos de Europa: 1st Gastronomic Days of Gamoneu cheese. Organized by the Confraternity of Friends of Quesu de Gamoneu in collaboration with the Incatur tourist association. The participating restaurants will prepare a menu consisting of 4 dishes: an appetizer, a first course, a second course and a dessert (of these four dishes two must necessarily bring Gamoneu cheese) to a 15,00 price € with the cellar included.